el fuego de las ideas de RAMAKRISHNA! el Nombre y la Forma del Señor!" 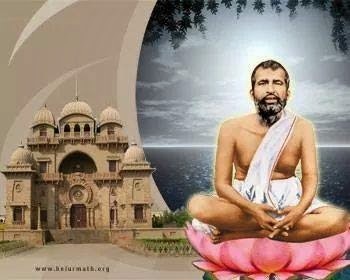 English: The fire of Ramakrishna's ideas is invading everything! What a great diffusion of energy emanating the Name and Form of the Lord! E ki mahashakti bicchuran !